Every bike ride is a chance to grow your capabilities as a cyclist. Proper hydration is essential to success and improved cycling performance all year long, not just during Big BRAG. Trying to figure out how much water and when you should take on food may seem daunting, especially if it’s been a few month (or more!) since you’ve been on a bicycle. No matter how experienced a cyclist you are, a refresher is never a bad idea. Always begin your ride well-hydrated. Drink at least 16 ounces of water and/or fluid (milk, smoothie, etc.) first thing in the morning. 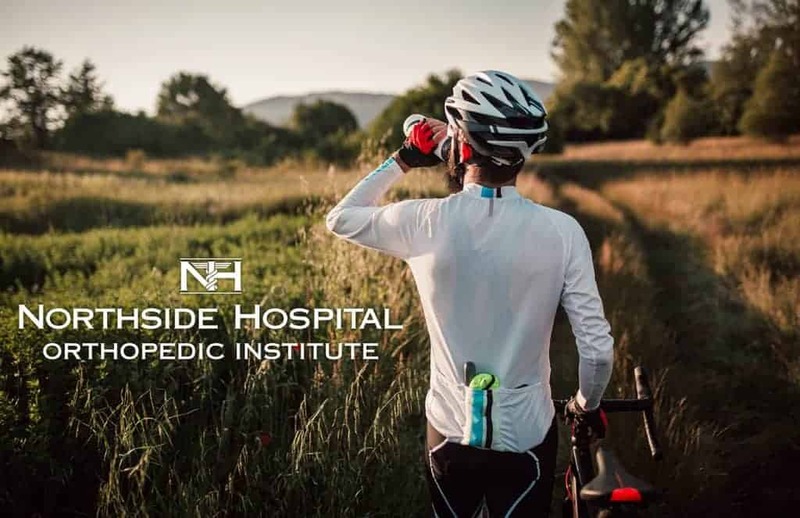 Bring a large (24-32 ounces) water bottle with you in order to stay hydrated throughout the day, and especially before a ride. Snack on and incorporate a variety of fruits and vegetables in your diet. They are made mostly of water and can help meet hydration needs. Include foods with a high water content and electrolytes such as: bananas, dried fruit, trail mix, potatoes, tomatoes, milk, yogurt, deli meat, beef jerky, nuts, spinach (particularly if prone to muscle cramping). For salty sweaters, be sure to eat salty foods before a workout and replace salt losses after with high-water foods that also include salt, for example broth-based soup or vegetable juice. Maintain hydration throughout your ride. Drink about 6 ounces of fluid every 15-20 minutes during a workout. For workouts less than an hour, water is sufficient for staying hydrated. For longer rides/workouts (those lasting greater than an hour or in hot and humid conditions), use an electrolyte beverage like Powerade. In order to rehydrate effectively while cycling, monitor your weight/fluid losses. It is recommended to drink 16-24 ounces of water and/or an electrolyte beverage for every pound lost during a workout.